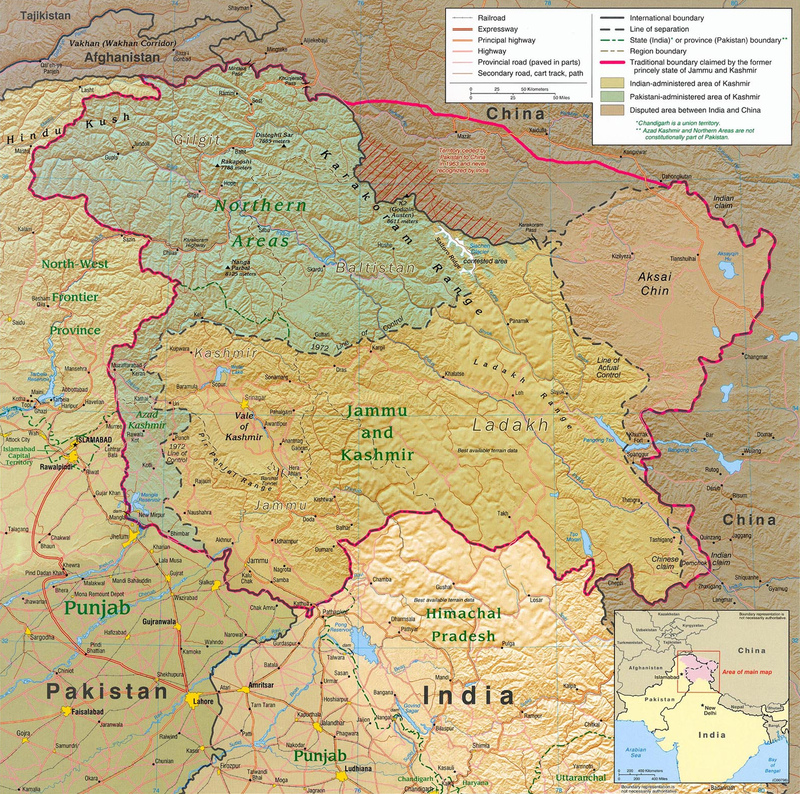 The region of Jammu & Kashmir has been the subject of dispute for over six decades since the end of British rule in India & the establishment of Pakistan as an independent nation. During the partition, the Maharajah of the Princely State of Jammu & Kashmir signed an instrument of Accession which made Kashmir a part of India. The legality of this Instrument is strongly disputed with both Governments claiming that the Territory of Kashmir is rightfully theirs. Both India & Pakistan now have access to arsenals of nuclear weapons, making the prospect of a nuclear confrontation a realistic possibility. The issue of Kashmir was debated in the UN Security Council in 1948. The resolution that emerged called for a plebiscite which would allow the Kashmiri people themselves to determine their political future. This plebiscite has never taken place & the inability of India & Pakistan to agree on the implementation of this Resolution is the reason for the extraordinary length of time that this dispute has continued. The Kashmiri conflict has prompted no less than three wars over the past six decades. The prospect of a further war, this time involving nuclear weapons, makes a resolution of this dispute an urgent necessity. Daily human rights violations, disappearances, and the discovery of mass graves only add to the need to find a resolution as soon as possible. 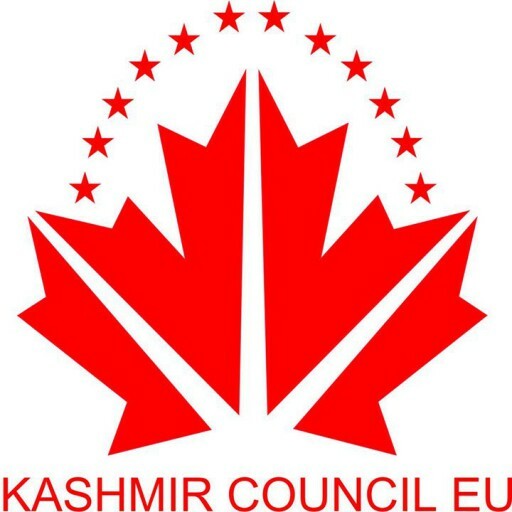 The more people that are made aware of the issues facing in Kashmir, the more help and support can be provided to prevent the ongoing struggle in the region from escalating or turning into a full-scale war. It is essential that the International Community is encouraged to play a positive role as mediator & facilitator of negotiations toward a peace settlement. Unless there is pressure put on the region to settle the dispute and end the human rights violations, it is more likely that the region will never see a resolution come to pass. It is for that reason that it is imperative for the International Community to get involved, as their support & demand for a solution will make a resolution far more likely. 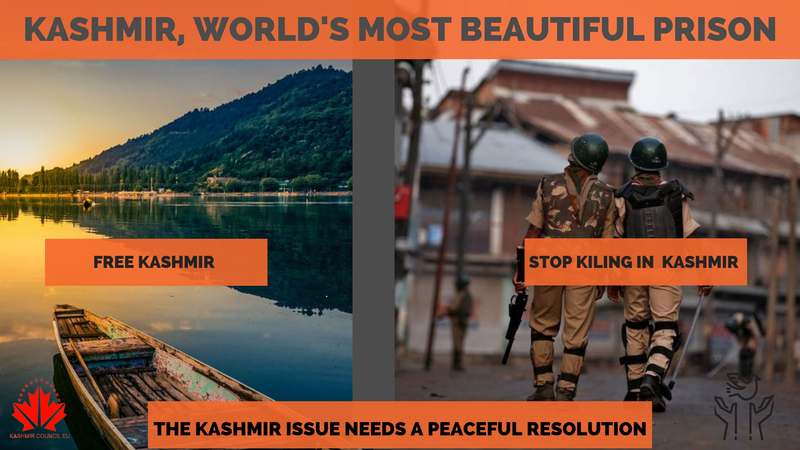 If it is only ever the same voices that are heard, people might stop listening, therefore we must ensure that more people are made aware of the situation & decide to speak up about it, and demand an end to the atrocities occurring in Kashmir.